This dish makes you look like such a rockstar when you serve it but it takes minimal time to make. Probably the hardest part is tying up the rolled steak with twine but its something we all imagine doing to our kids when they act up, so it gives you a little therapeutic release with this step anyway. If you are actually being bold enough to host a dinner, then you can even cut the preparation in half. Complete all the steps through searing the meat but leave the seared meat in the refrigerator. Bake just as guests arrive, so it is warm when you sit down to eat. Just be sure to bring the meat to room temperature for about 15 minutes before you bake it. Preheat the oven to 425F. In a large frying pan, add one tablespoon of olive oil and cook your spinach until wilted. It should only take about 1-2 minutes, stir as you go. Remove spinach and cool in a small bowl. Next add in another tablespoon olive oil and cook your onion another 2-3 minutes until translucent. Set aside in a medium bowl. Cook on medium-low heat so that onion doesn’t scorch. Cover a baking tray with aluminum foil and lay out your hanger steak. Season generously with salt and pepper. When your spinach is cool enough to handle, wring out all the liquid and discard. Really wring it hard - you don’t want any of it in the dish. Next, combine spinach with onion and add in goat cheese, sundried tomato and garlic. Mix and season with cracked pepper. Spread your spinach mixture evenly over your hanger steak, pressing out to all sides. Roll your hanger steak tightly and tie it with baking string to keep it together. Add your remaining olive oil to the pan and heat to high. Sear the rolled hanger steak on all sides, about a minute per side, turning with tongs as you go. Season the rolled hanger steak on all sides once again with salt and pepper and place on the foil-lined baking sheet. Bake in the oven for 30 minutes and then allow to cool for 15. Once cool, cut off the baking string and slice into 6 pieces. 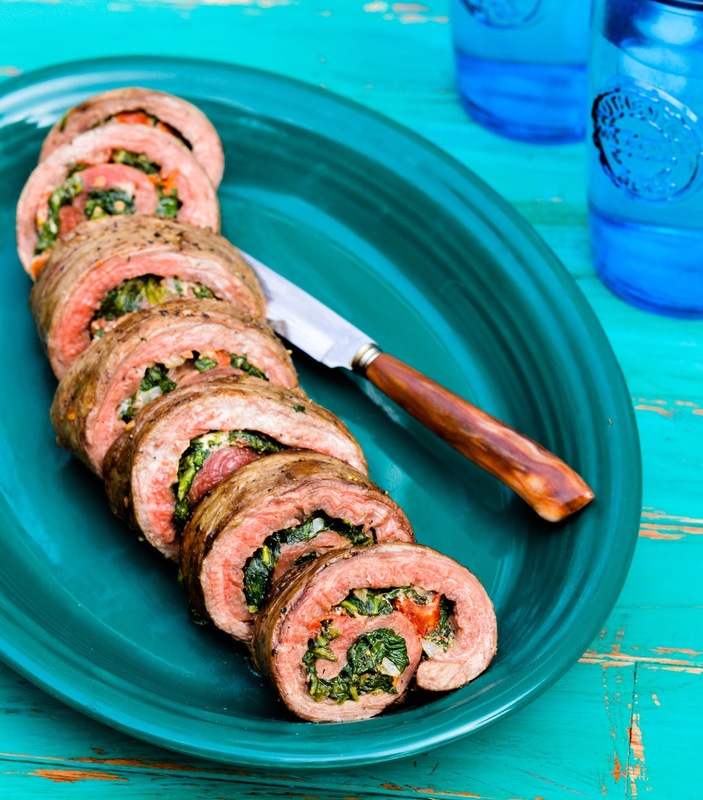 Serve each one face up so guests can see the rolled layers and be awed at your prowess in the kitchen. Feel very good about yourself and then dig in! Would you like more delicious recipes like this one? 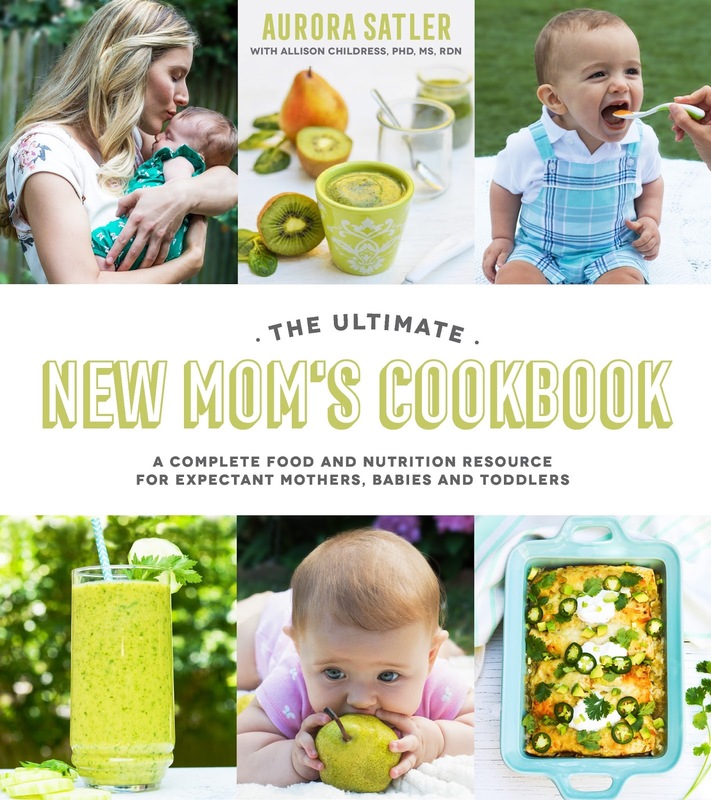 I teamed up with Aurora Satler, author of THE ULTIMATE NEW MOM’S COOKBOOK to giveaway her cookbook to one lucky Product Review Mom reader! 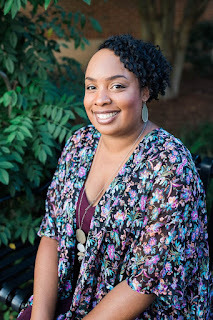 Giveaway ends May 31st. Follow the rules for your chance to win! Do you do a lot of cooking during the summer months? I've never had hanger steak like this before. Looks like a fancy dish to prepare for the fam or guests. I do not do a lot of cooking during the summer months.